With 13 new and 349 used Porsche Panamera cars available on Auto Trader, we have the largest range of cars for sale across the UK. Effectively an estate version of the Panamera, the Sport Turismo provides - a little - more room for passengers and luggage. Porsche sports saloon now comes with a plug-in hybrid option. Can it deliver urban fuel efficiency while still providing thrills behind the wheel? 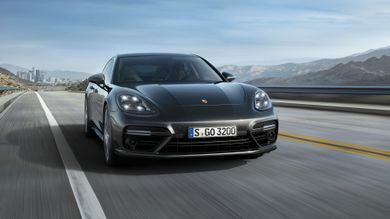 What is the top speed of the Porsche Panamera? Porsche Panameras offer a top speed range between 162mph and 192mph, depending on the version. 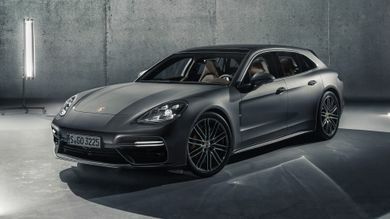 Porsche Panamera on-the-road prices RRP from £68,808 and rises to around £148,198, depending on the version. 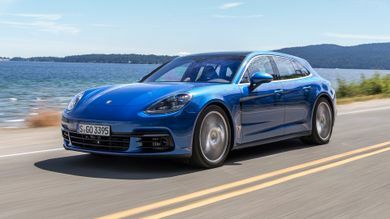 How much mpg does the Porsche Panamera get? 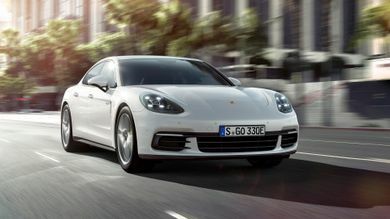 According to the official figures, the Porsche Panamera's fuel economy ranges between 27mpg and 113mpg.  What is the tax price range of the Porsche Panamera?